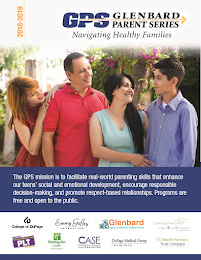 The Glenbard Parent Series: (GPS) Navigating Healthy Families presents A Systematic Approach to Teaching Social Interpersonal Skills to Youth with Autism Spectrum Disorders and Other Social Difficulties with Scott Bellini Ph.D at 12:00pm -2:00p.m. Friday, Sept 26, at the Community Consolidated School District #93 Administration Center in Carol Stream. 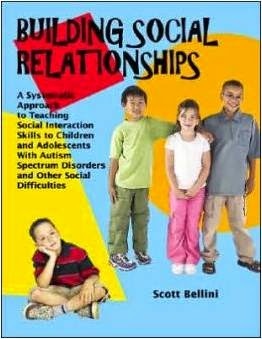 Scott Bellini, PhD is the Director of the Social Skills Research Clinic (SSRC), a university based center specializing in developing and examining the outcomes of social skill interventions for youth with Autism Spectrum Disorders. 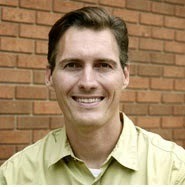 He is also a faculty member in the School Psychology program at Indiana University, Bloomington. He is currently conducting research on professional development outcomes for educators, anxiety disorders, and social skill interventions, including video modeling for youth with ASD. He has published numerous research manuscripts and has provided consultation and training to families and professionals in over 35 states on the topic of social skills programming.. 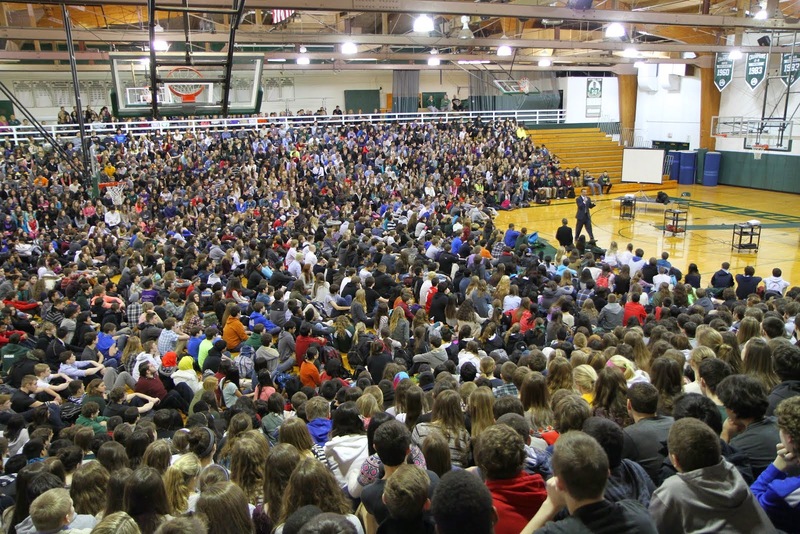 He is the author of the book, Building Social Relationships, which was named the 2007 Literary Work of the Year by the Autism Society of America. Participants are encouraged to register at ww.casedupage.com. for this free event which is open to the public. CPDUs are available for education professionals.